In And we heard the colours sound Butkow, Machate, Pather, Phetshane and Van Wyk explores the coalition between Abstract art-making and sound through their own unique perspectives. Central to Van Der Schijff exhibition have been the presence of interactivity as he tempts his viewers to interact with his sculptures even as they realise such interactions are suggestive of aggression and complicity in violence. Tsoku Maela turns his lens towards capturing the resistance of young brown women whilst pointedly addressing the clichés that are associated with resistance and the brown female figure. This body of work explores the depiction of powerful black women. Each woman who contributed to this series brings forth a different personality whilst maintaining a true sense of self. Justin Dingwall continues his ongoing investigation of depicting beauty in difference, whilst focussing specifically on xenophobia, diaspora and migration across the African continent and the negative stigma’s that are often related to these constructs. Zwane’s work is focused on the felling of nostalgia through a process of catharsis. This body of work consists of a combination of recreated and recomposed memories from the artist’s childhood. This body of work is seated in societies perception of reality. The paintings mix human and animal form and are a mediation on our perceptions and understanding of our own relationship to the natural world. In this body of work Cupido explores his own desire to draw closer to and simultaneously feel the need to run from females. This body of work stems from the notion that a child’s rst relationship is with their mother and this is a man’s introduction to women. Coetzee urges viewers to consider their own impact on nature and to rethink how mankind will live with limited natural resources well into the future. Throughout this body of work, Johnston references the Odradek - which represents any useless, harmless object which is kept around for no obvious reason. Njara depicts his understanding of a changing identity – as influenced by his Xhosa upbringing and Catholic education. Heike Allerton-Davies draws on the evocative and intangible notion of nostalgia in her body of work; Missed/ Mist. Jaco Sieberhagen attempts to unravel the beauty and diligence of the human spirit. This body of work is broadly inspired by creation mythologies from diverse cultures, combined with an interest in natural science and the nature of matter. 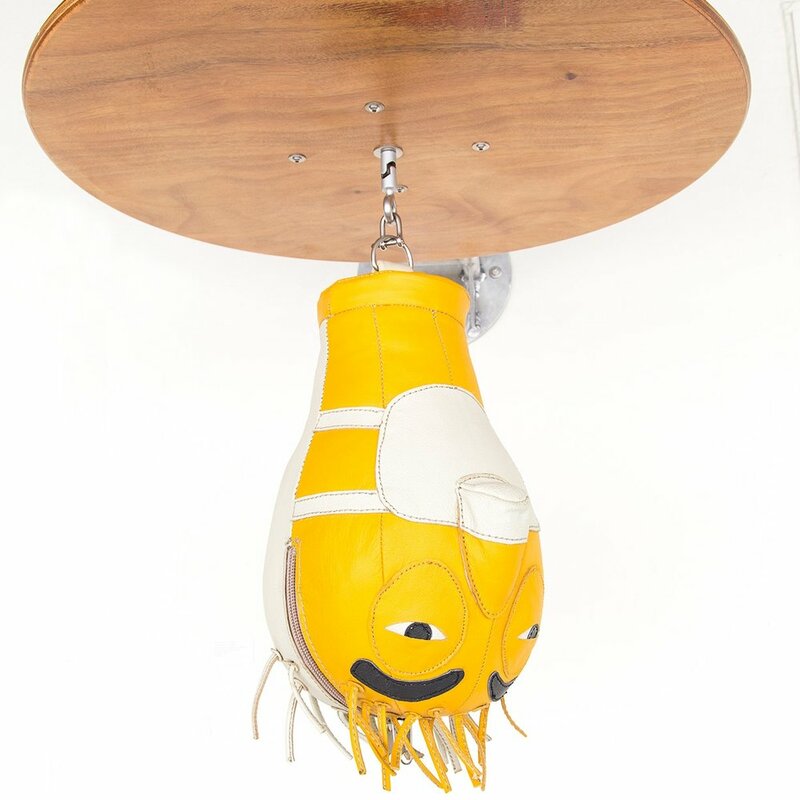 Pfaff’s artworks act as musings on the artist’s thoughts & ideas, that unfold in humorous stories. Through her selection, Teresa Lizamore explores trends, ideas, genres and styles that are prevalent in the contemporary art scene, seen through the eyes of a wide variety of contemporary artists. Simplified Complexity is a continuation of Phetshane’s exploration of numbers and the structural role they play in contemporary society. 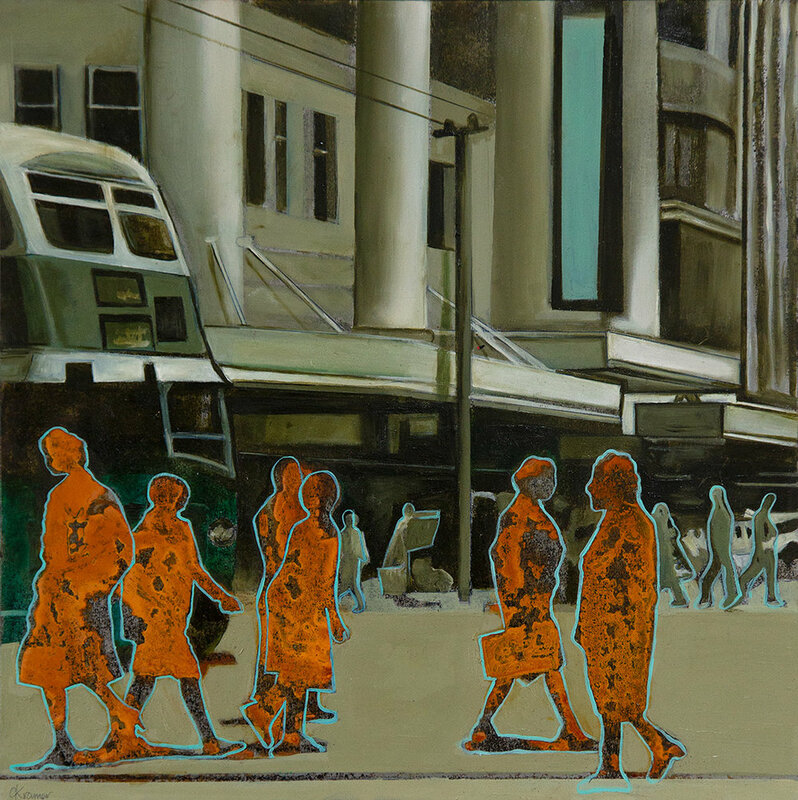 Substratum implies that the viewer might learn about the underlying truth of something, a truth that the artist observes in her milieu and daily life, which manifests itself in the artist’s work. 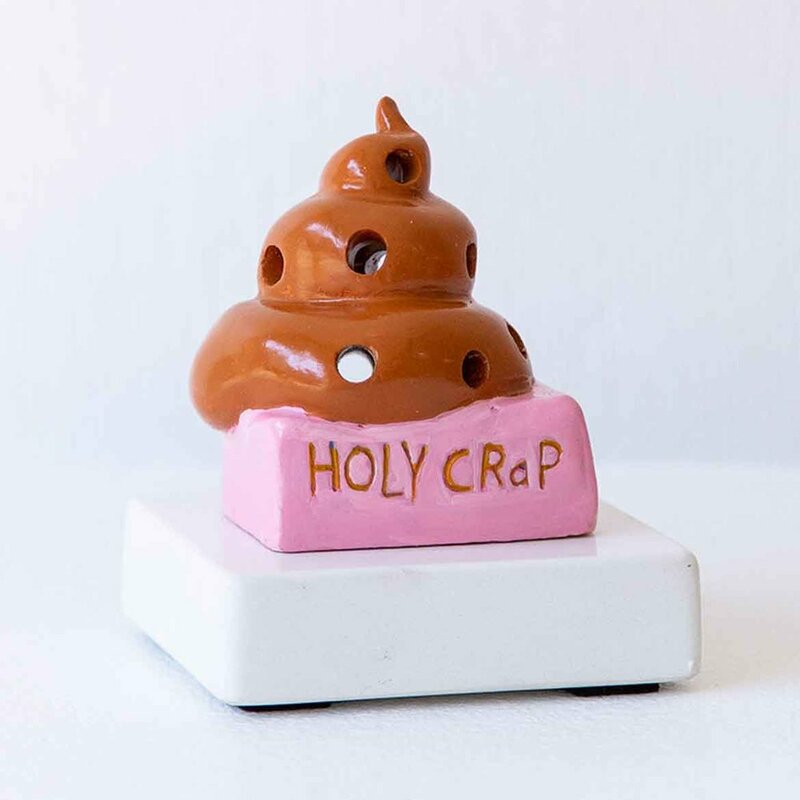 Frank van Reenen’s Holy Crap, encapsulates the artist’s satirical reaction to the current global socio-political climate. Through his abstract artworks, Mpho Machate attempts to symbolise the journey that one chooses in life by representing texture as a topographical projection of the self: this process visually ‘maps’ the measure of self-discovery.